Join Us at Lift Your Leg! We’re excited to announce that registration is open for Lift Your Leg! SICSA’s annual run/walk benefits thousands of homeless pets in the Miami Valley each year. The event, which won Dayton Magazine’s “Best Charitable Race” in 2015, will take place Saturday, June 4, 2016 at Centerville High School. 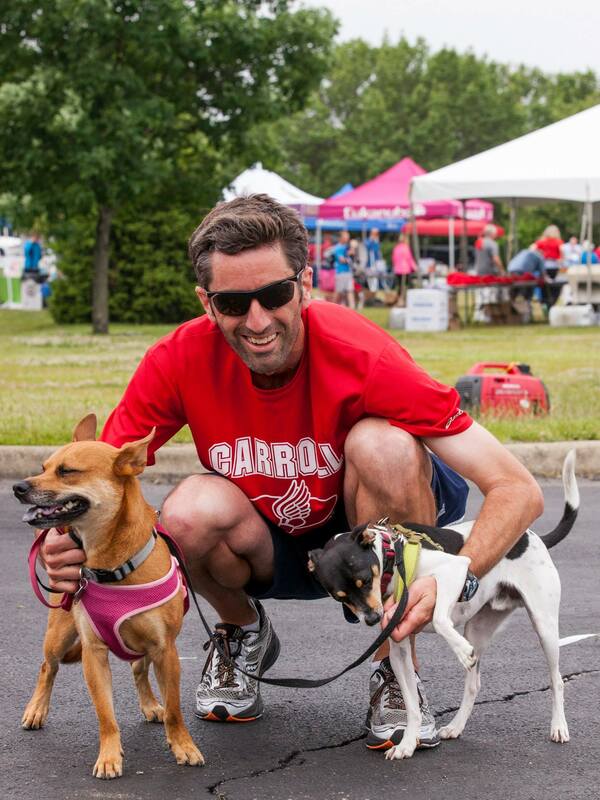 Each year, more than 1200 people and over 400 dogs join together to raise money, run, and walk in support of animals in need. Participants can choose between a 10K, 5K, and fun 1-mile course. Before and after the race, the event features a Vendor Village of supporting businesses and organizations, food, and entertainment for the whole family. Pets and their owners can participate in fun contests with prizes awarded in categories including Best Dressed Animal & Owner, Oldest Present SICSA Alumnus, and an Animal Talent Contest. James Free Jewelers has generously donated a $3,000 gift card for SICSA’s RUFFle Raffle! Tickets for this terrific raffle item are available for purchase online here, as well as at the event. Raffle tickets are $5 each, $10 for three, and $20 for seven tickets, and you don’t need to participate in the Run/Walk to purchase raffle tickets. Prizes are awarded to runners in several categories (best times by race length, age, and with dog). SICSA also awards prizes to the largest fundraisers in the team and individual divisions. Registration is $30 for Adults and $15 for Youth (12 and under). Military and college discount codes are available. For more information or to register, please visit www.liftyourleg.com. For additional information about Lift Your Leg, contact SICSA Events Coordinator Sabrina Cox at (937) 294-6505 ext. 15 or scox@sicsa.org. April 2016 Volunteer Spotlight: Heather A. Join us and receive many great benefits!